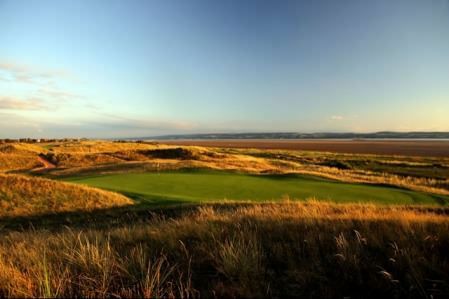 Royal Liverpool Golf Club at Hoylake will host the 2019 Walker Cup. Royal Liverpool Golf Club, Hoylake has been named as the venue for the 2019 Walker Cup match. The 47th biennial match between the amateurs of Great Britain and Ireland and the USA will be played in September 2019 at Royal Liverpool as the Club celebrates the 150th anniversary of its foundation. The prestigious team event was held at Hoylake in 1983 when the USA side, led by captain Jay Sigel, overcame Charlie Green’s GB&I team with a 13 ½ - 10 ½ victory. Malahide’s Philip Walton and Tipperary’s Arthur Pierse were members of the side. The Dubliner won three of his four matches - two singles and a foursomes - while Pierse also earned a half point for the side in the foursomes from his three matches. The Open Championship will return to Hoylake for the 12th time next year. In 2012 the club hosted the Ricoh Women’s British Open and it is no stranger to top class amateur events having hosted The Amateur Championship on 18 occasions and the Curtis Cup in 1992. The club boasts a strong amateur golfing heritage. Two of the game’s greatest amateur players, John Ball Jr and Harold Hilton, were members of Royal Liverpool and boast three Open Championships, twelve Amateur Championships and one US Amateur Championship between them. This year’s Walker Cup match will be played once again at the National Golf Links of America, on 7 and 8 September. The 2015 match will be played at Royal Lytham & St Annes Golf Club and the 2017 venue will be the Los Angeles Country Club. The Walker Cup match is contested between teams of ten players from GB&I and the USA. It is played over two days with 18 singles matches and eight foursomes matches. The current holders are GB&I after they defeated the USA 14-12 at Royal Aberdeen Golf Club in 2011. The USA leads the overall series 34-8-1. Many great players have taken part in the Walker Cup over the years including Jack Nicklaus, Tiger Woods and Phil Mickelson for the USA and Rory McIlroy, Luke Donald and Graeme McDowell for GB&I. 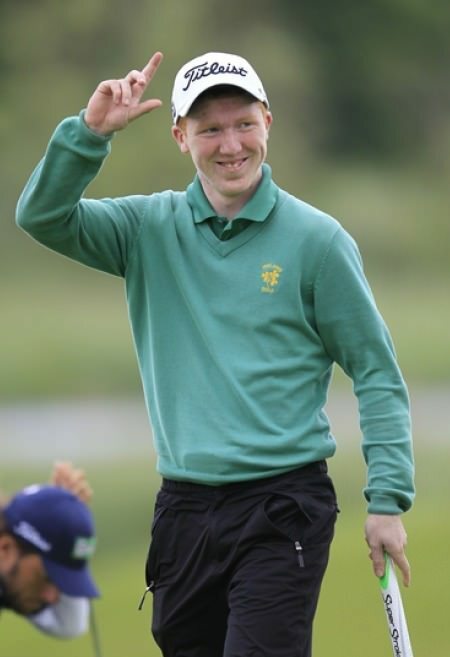 Members of Naas Golf Club were openly discussing the "great news" on Sunday that Jack Hume has been handed a Walker Cup spot for next month's matches at Royal Lytham and St Annes. The R&A has confirmed the Great Britain and Ireland team to face the USA at The Walker Cup 2009, to be played at Merion, Pennsylvania, USA on 12 & 13 September. “We have picked a strong team for what will undoubtedly be a tough match,” explained GB&I Captain, Colin Dalgleish. “Each player selected has demonstrated their ability to perform at the very highest levels of the amateur game, but, crucially, they have also bonded extremely well. Paul Cutler is expected to be one of the strongmen for GB&I in the Walker Cup. Picture by golffile.ieWalker Cup skipper Nigel Edwards is expecting big things from Irish pair Paul Cutler and Alan Dunbar at Royal Aberdeen next month. The Ulster duo were named in the Welsh skipper’s 10-man side which will be bidding to deny a formidable USA squad its fourth successive victory in the competition when they meet over the Balgownie Links from September 10-11.